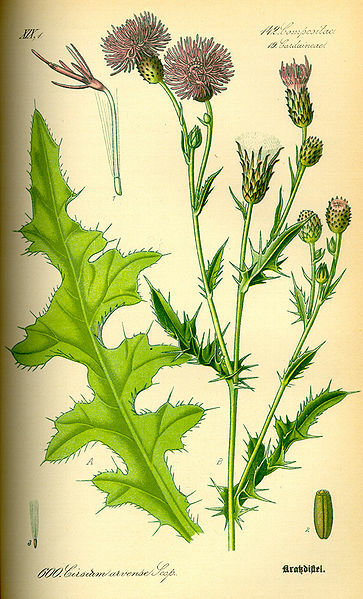 This entry was posted in Botany, Plant Ecology and tagged biocontrol, biological control, Canada thistle, Cirsium arvense, creeping thistle, endangered plants, introduced plants, invasive species, Kayri Havens, native thistles, Pitcher's thistle, plant ecology, rare plants, The Shape of the World, thistle tortoise beetle, thistles, weeds. Bookmark the permalink. Very interesting. 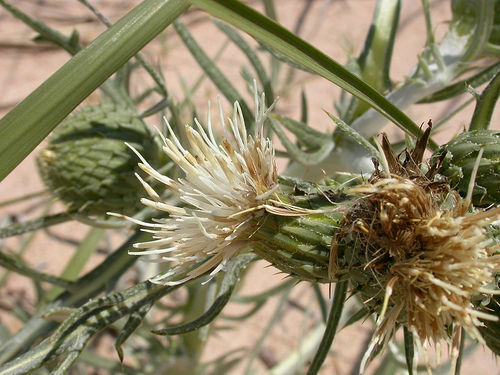 I know people who’ve tried to control musk thistle (Carduus nutans), and the frustration level can be high, even though that plant spreads by seed alone. Here in Texas, discussions about biological control often focus on the imported fire ant. 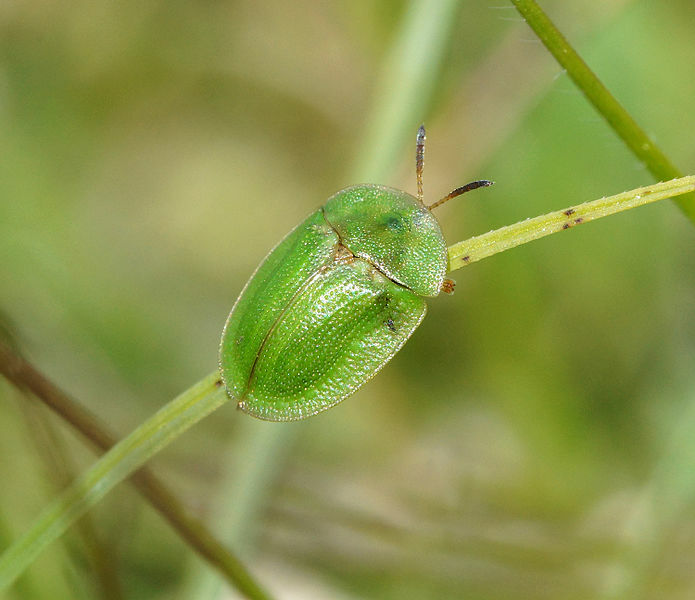 Everything from bacteria to ant species which are natural enemies has been considered, and plenty of scientists and non-scientists alike have their fingers crossed that an answer can be found. Fire ants are definitely challenging. I have not had to deal with them, but they certainly make it in the news a lot, and I’m sure climate change isn’t helping at all. I really enjoyed this indepth article. And thank you for sharing sources. 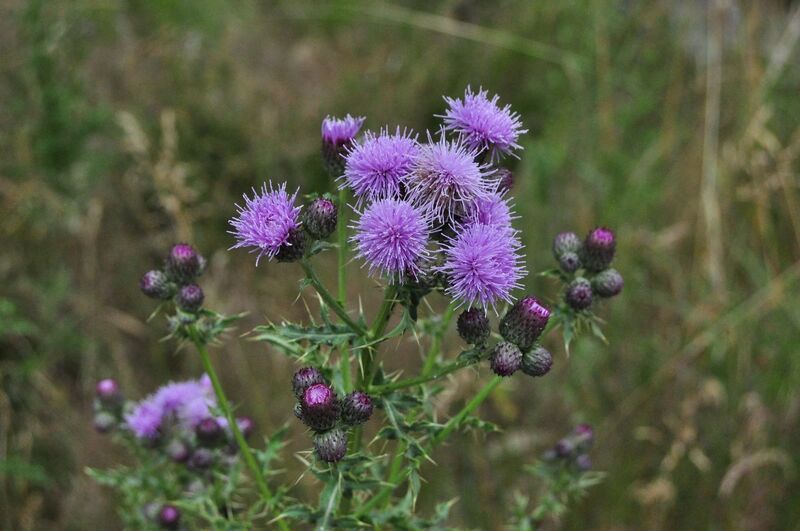 Okay, if Cirsium has been in the eastern United States since the 1600s and done well here, isn’t it reasonable to think that the designation invasive is more than a little silly? I find myself asking similar questions when I report on stories like these. 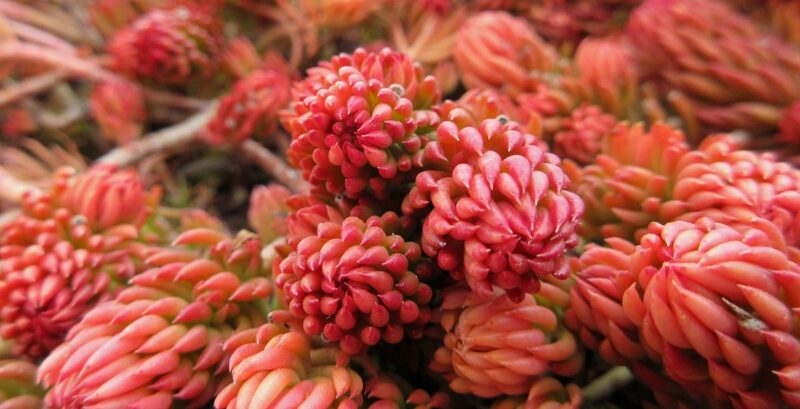 How long does a plant that has been introduced via human activity need to be naturalized for us to consider it just another member of the native plant community? I think some would say it can never earn that designation, but I tend to feel otherwise.